Best Web Designers in Las Vegas - 702 Pros Las Vegas web design, web development. Search engine optimization, digital marketing consulting, graphic design, and Branding. 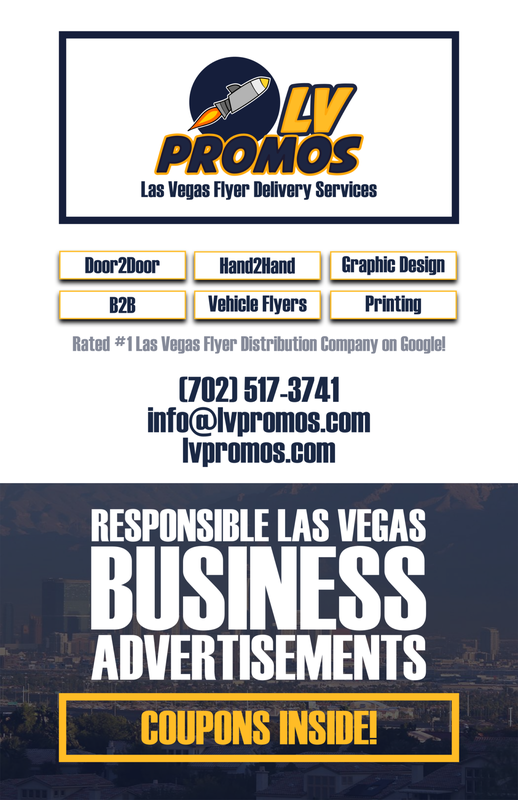 We are 702 Pros: Web Design and SEO, a veteran owned, local Las Vegas web design and SEO company. Specializing in web design, WordPress development, SEO (short for search engine optimization aka getting found on Google > in non-geek speak), digital marketing, and graphic design services. We are the leading Las Vegas Web Design Company. We provide web design, web development, mobile website design, responsive web design, web animation, e-commerce solutions, graphic design, and search engine optimization. All of our work is done “in house”. A Las Vegas Digital Marketing Agency specializing in custom web design that converts. Great websites deliver real results. Conversion focused & mobile responsive. Designed to impress.